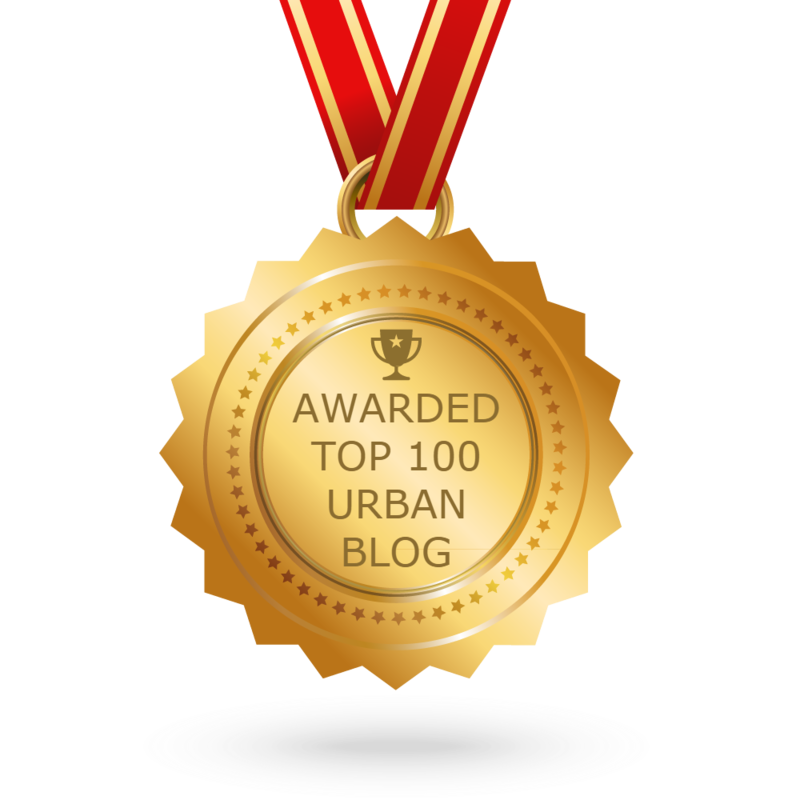 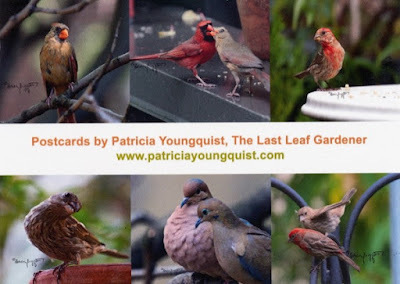 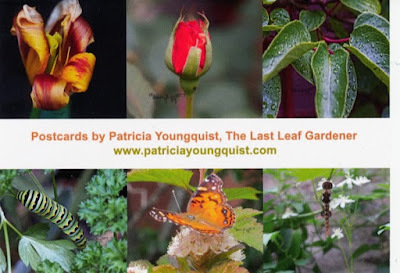 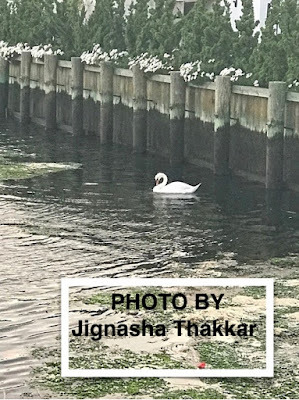 Many thanks to Jignasha Thakkar for taking the photos atop this posting. 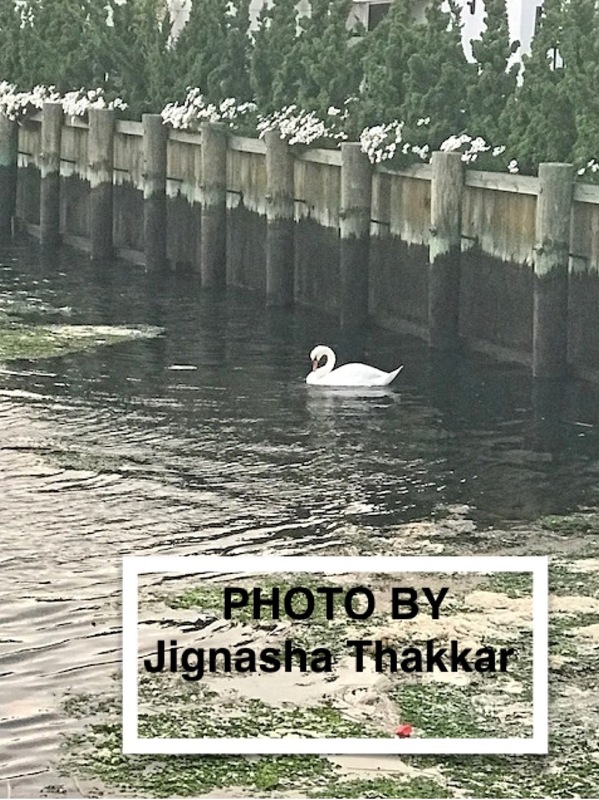 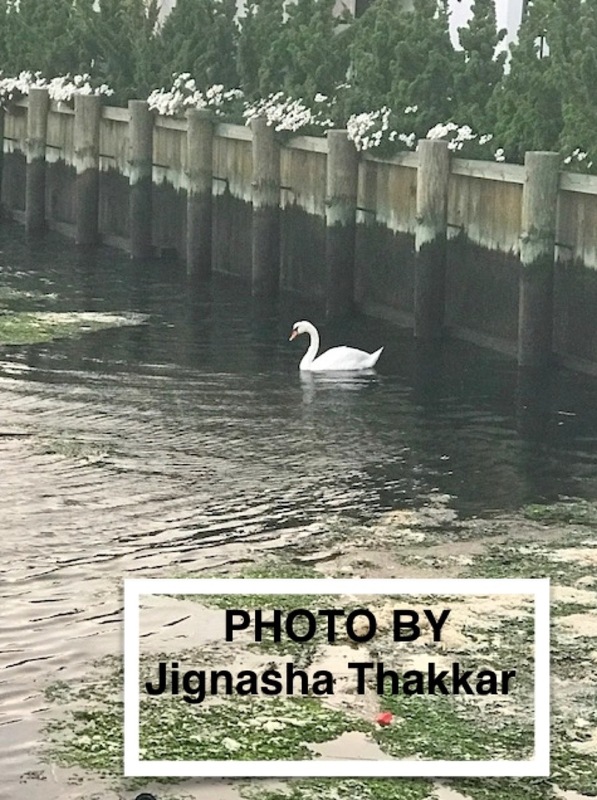 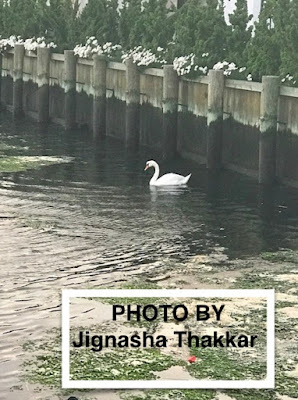 Her images feature a swan whom we encountered in Island Park (which is on Long Island in New York), after spending part of an October afternoon on Long Beach on the Saturday (10-7) before last. 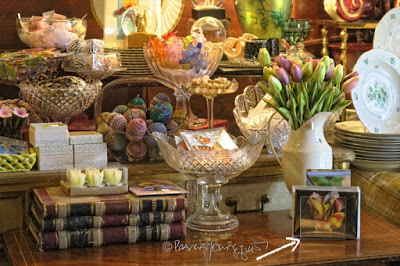 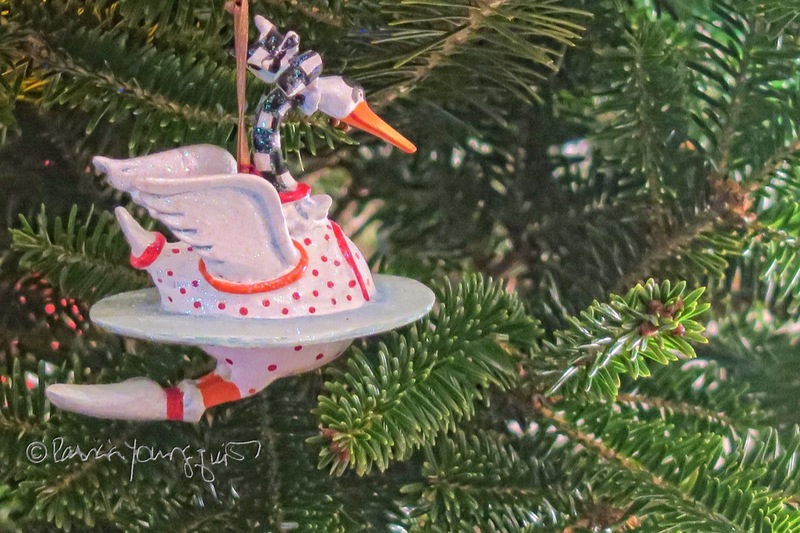 It has been a very long time since I've seen a swan which is a fact that I mentioned when I posted an entry (here on Blogger, 12-31-2016), discussing a holiday ornament that I was given in honor of the seventh day of Christmas, when someone's true love gave to them, "seven swans a swimming." 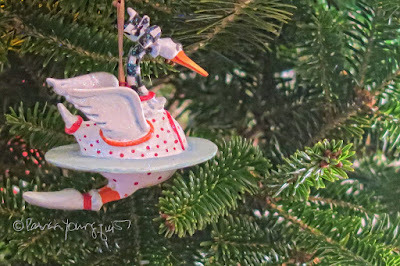 The ornament can be seen in the next picture. 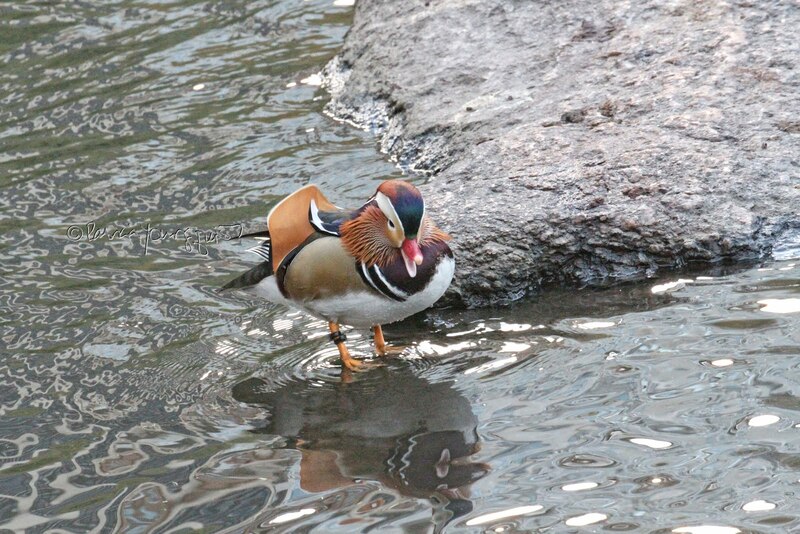 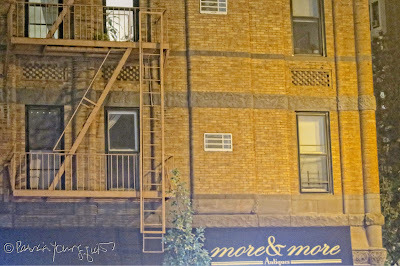 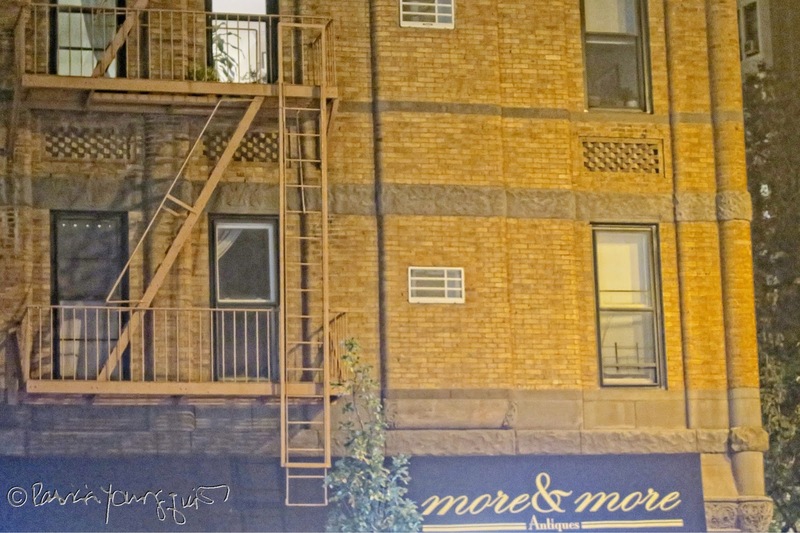 which can be seen in thumbnail format in the following set of photos. 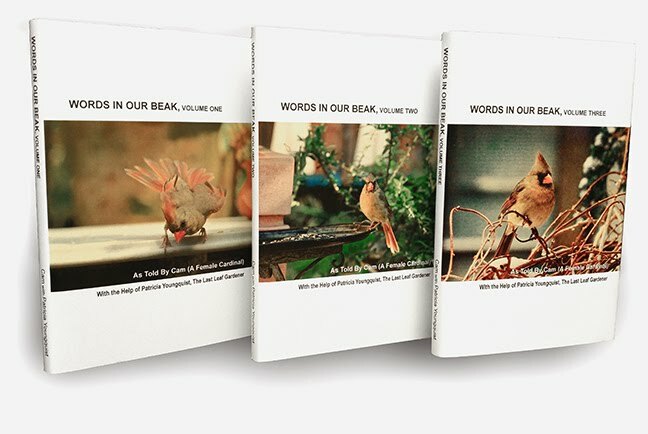 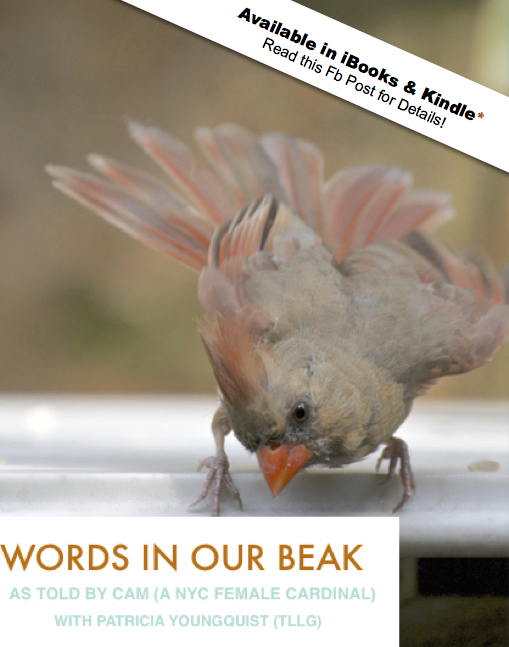 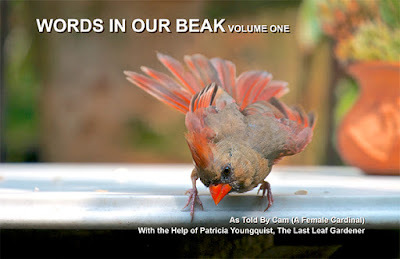 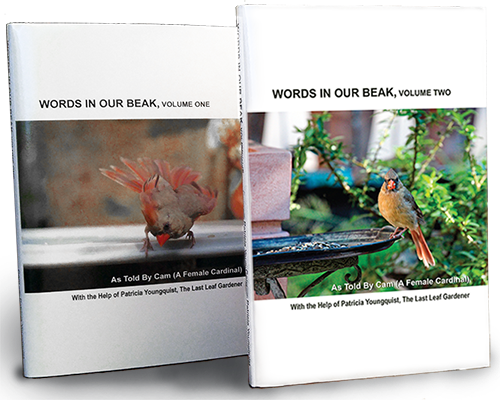 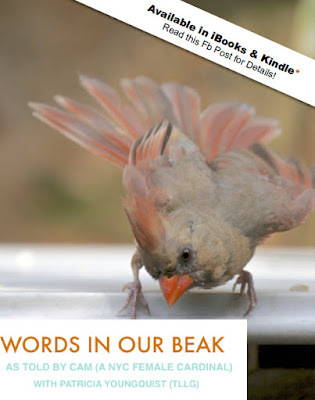 of Cam's book, Words In Our Beak Volume One.